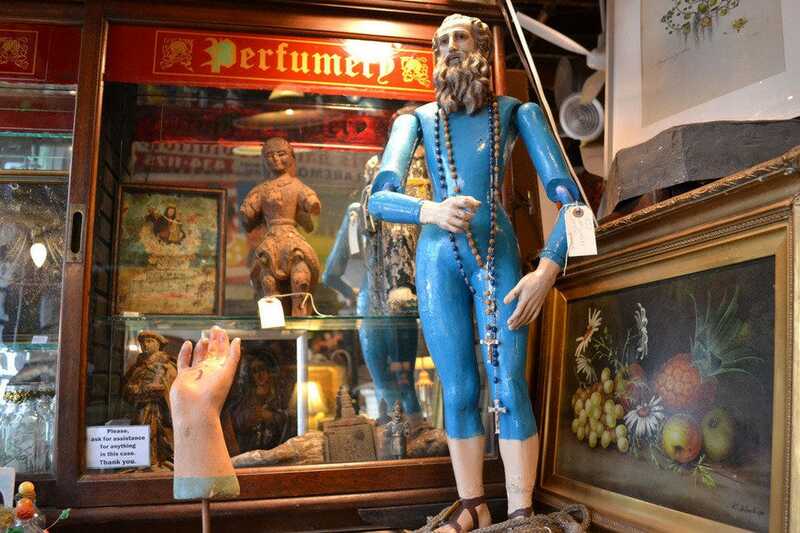 Taxidermy baboons and vintage concrete torsos are just a few of the quirky surprises in store at Curiosities, the brainchild of mother and son team Jason and Terry Cohen. 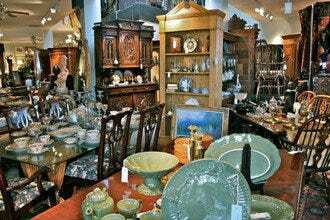 The pair have an extraordinary talent for turning hoarding an art form, and as such, have stuffed their shop with a motley array of antiques and retro bric-a-brac, all carefully sought out from estate sales and flea markets. 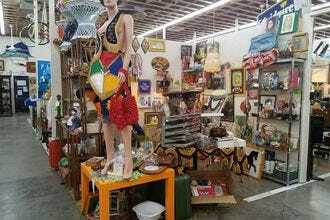 The merchandise runs from vintage holiday decor (think: Christmas ornaments from the Victorian era to the 1960s) and carnival memorabilia to toys, electronic gadgets, furniture and exotic Asian antiques. 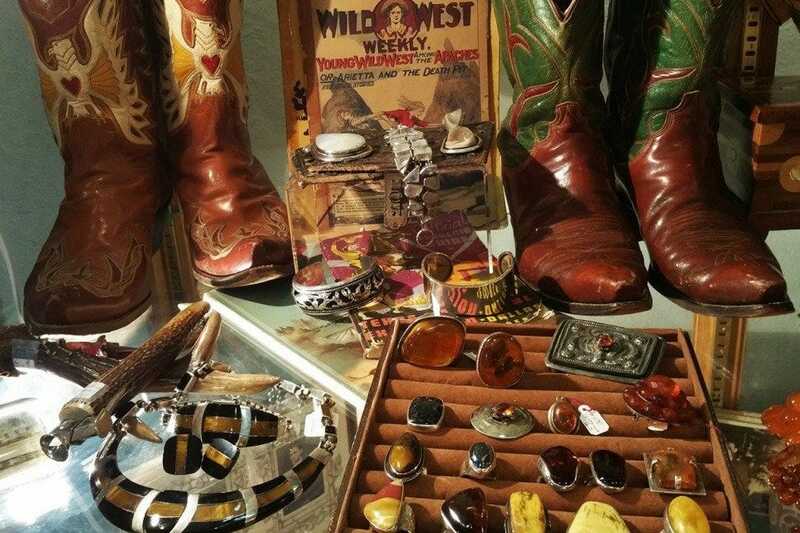 The shop also carries a terrific collection of turquoise jewelry and vintage clothing for those wanting to elevate their retro wardrobe. 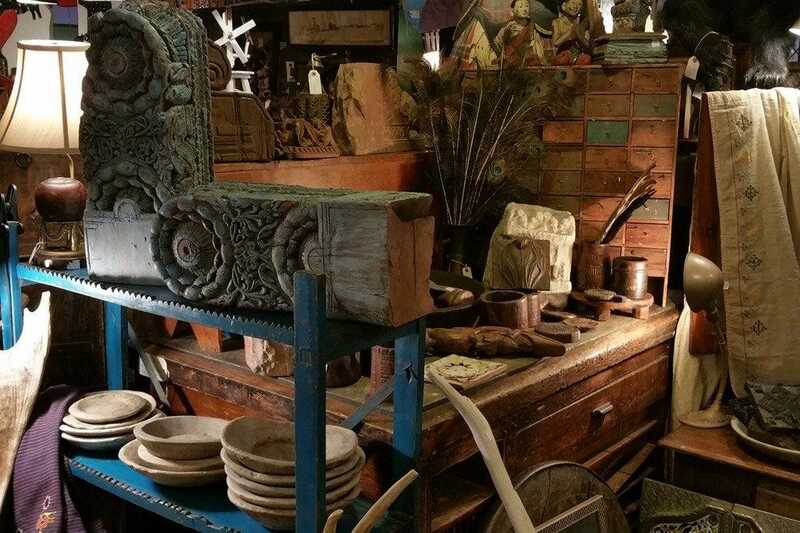 While you're in the area, be sure to check out the vintage lawn furniture and other garden related objects on hand at the Cohen's newest shop, Curious Gardens, located near the Dallas Arboretum. 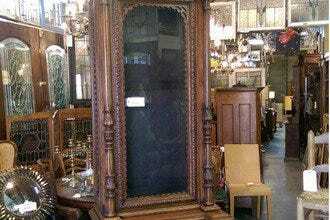 Antique Shops: "Follow the Facebook page to find out about special sales and new arrivals." 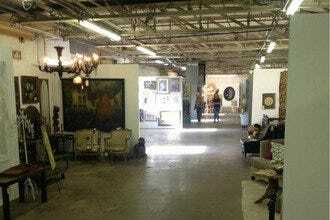 Best for Antique Shops Because: Wildly eccentric, with a fascinating collection of oddities as well as antiques, Curiosities is one of the most unique shops in the metroplex.